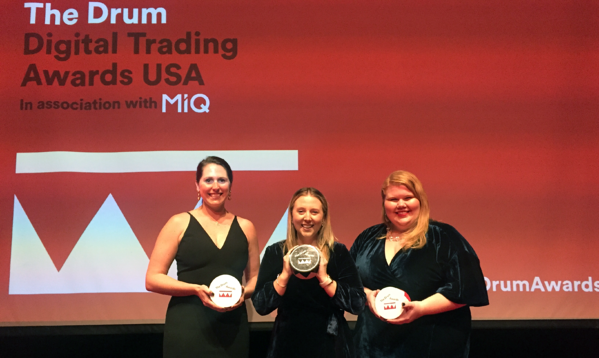 We are thrilled to announce that Innovid and Compass Point Media won a Drum Digital Trading Award for Best Creative Optimization, Best Use of Creativity, and the Chairman's Award for our work on behalf of Johnsonville. Targeting 56 key markets across the US, Johnsonville set out to get people excited about grilling season. 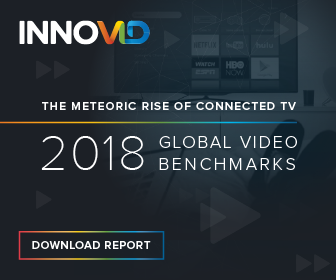 By utilizing Innovid’s technology, they were able to develop over 1000 unique video creatives that used weather forecast data for a data-driven cross screen digital video campaign. Video ads were delivered programmatically across desktop, mobile and connected TV, and all of the videos featured a real-time dynamic 3-day weather forecast from two of Johnsonville’s most unique members. The KPIs for this campaign were to increase +1 purchases for the early grilling season and to increase brand awareness. Shot in front of a green screen, with interactivity in mind, the videos popped on screen highlighting their humor with deep personalization, resonating well with the viewer. The background landscape images, the city name, and the forecast all were personalized based on where the user was viewing the ad. This execution resulted in stellar performance and increased overall brand lift metrics by +33%. The campaign was highly successful with brand awareness metrics that increased after being measured by Adobe Brand Lift study. While the performance saw great completion rates, it was optimized toward click-through-rate (CTR) since the campaign was delivering a significant amount of traffic to the website, with CTR exceeding the historical benchmark by 40%. It was a treat to work with such an innovative company looking to bring humor and personalization to their core consumers. Thanks to Johnsonville’s creative concept and Innovid’s technology, it’s no wonder why this effort was so successful. We can’t wait till next year’s grilling season!